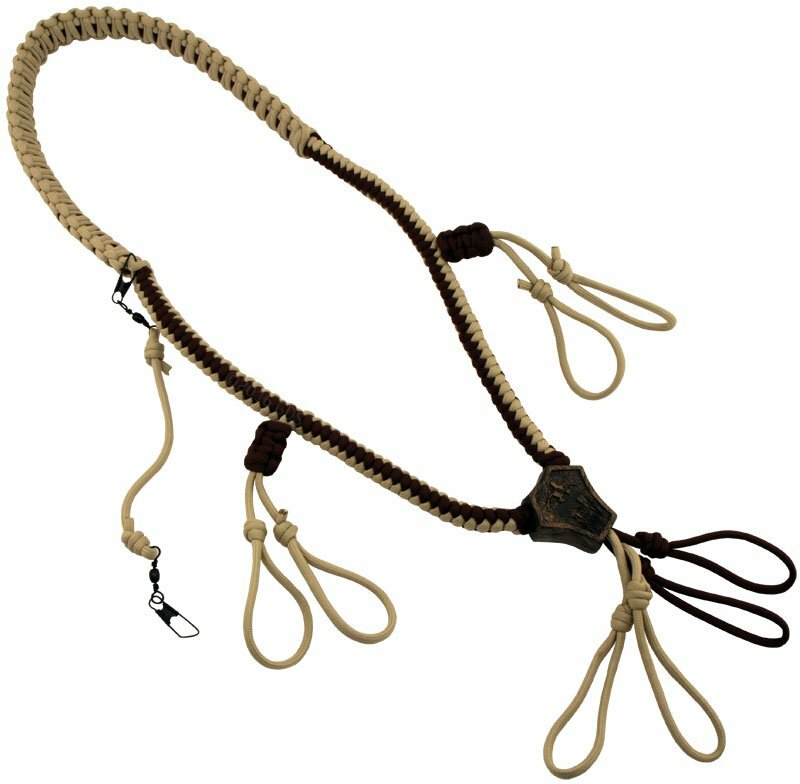 Rig Em Right Copperhead Deluxe 4-Call Lanyard. $39.99. 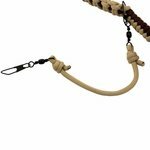 Secure up to 4 calls and a dog whistle with the Copperhead Deluxe lanyard by Rig 'Em Right. 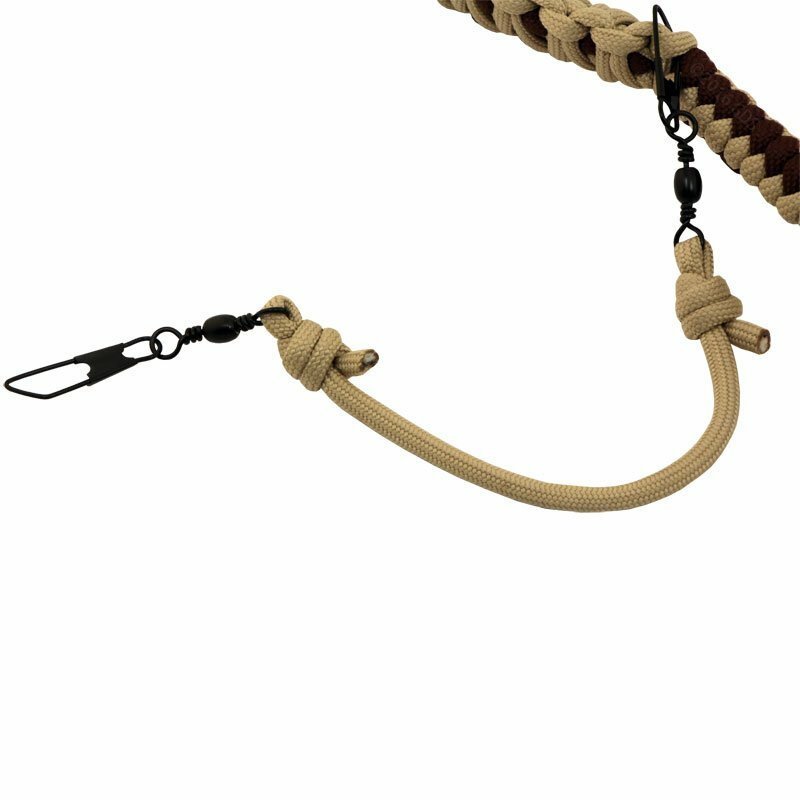 Made with high quality, color-matched paracord, this lanyard blends perfectly with all major camo patterns and has the premium look and performance of a custom call lanyard. With a wide braid around the neck for comfort and two loops per call, this is the ultimate showpiece for your favorite calls. 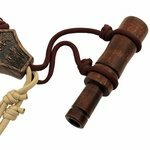 Calls and whistle not included.